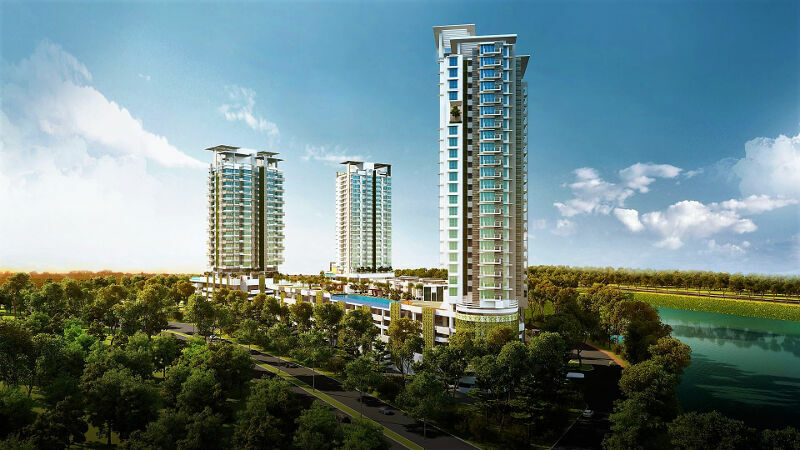 Viridea Medini Lakeside Signature SOHO features 120 Versatile SOHO Suites located in Zone B Medini , right in the heart of Iskandar Puteri Central Business District (CBD) with many High Growth Tech MNCs. 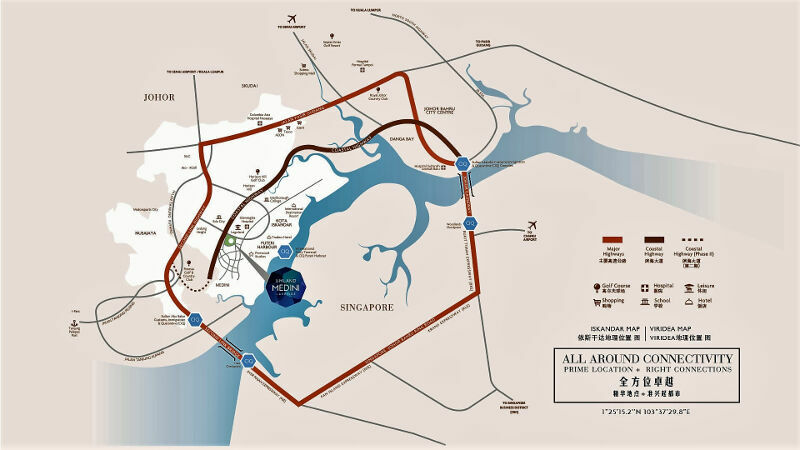 It is also in proxmity, just 3 minutes drive, to Legoland, Gleneagles Hospital, EduCity, and near Tuas 2nd Link Checkpoint. * For limited period ONLY! Terms and conditions apply. Click to Register for Your VIP Preview Pass Now! 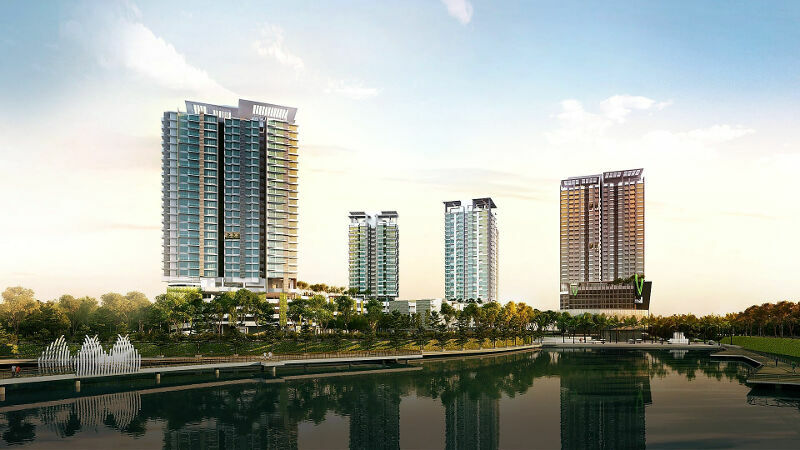 Viridea Signature SOHO, featuring 120 SOHO suites housed in a 24 storied tower of the 8.2 acre Viridea Medini Lakeside, a fully integrated development located in zone B of Medini, an area designated as the new Central Business District of Iskandar Malaysia. 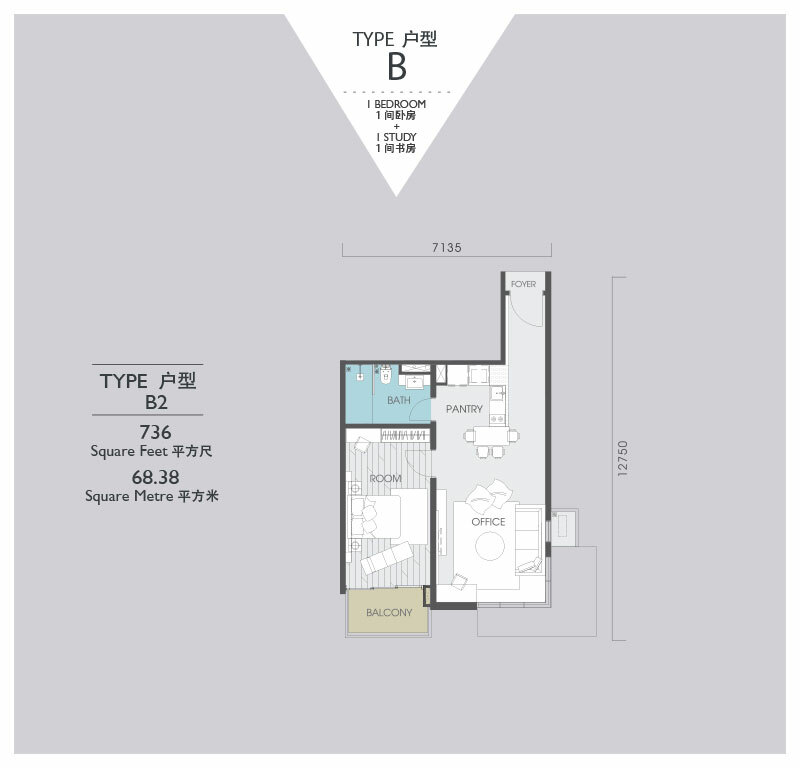 Featuring residential, business and retail elements, Viridea blueprint is created with an international audience in mind utilizing sustainability, community and placemaking as governing principles. 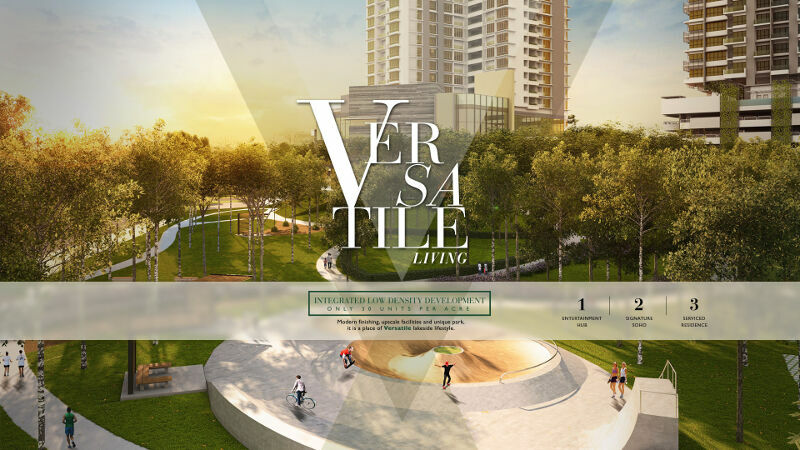 Viridea @ Medini Lakeside is destined to become a showcase for Medini and a home for a vibrant community. 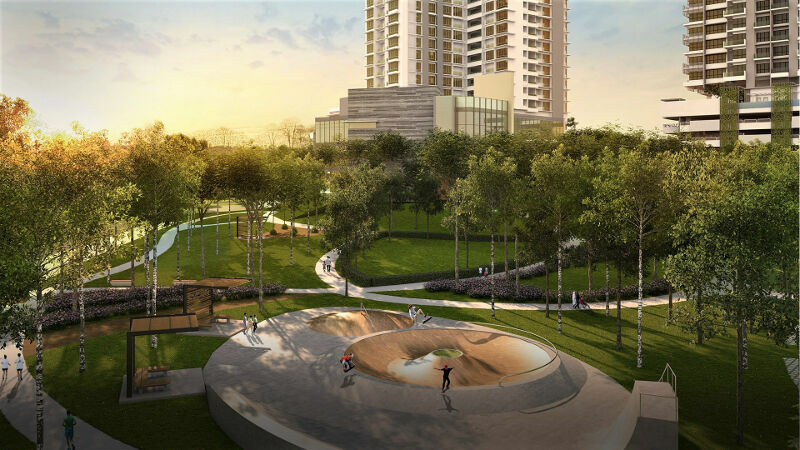 Residents at Viridea Medini Lakeside can enjoy a host of amenities at the future UMCity shopping mall within minutes of walk distance. 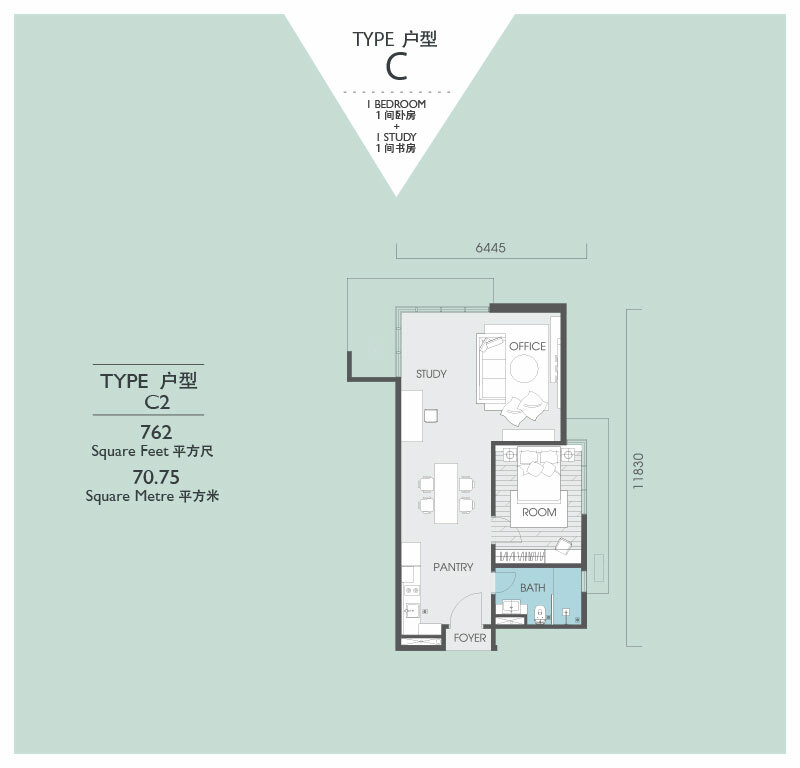 Furthermore a wide range of conveniences can already be found within 3 to 10 minutes drive away. 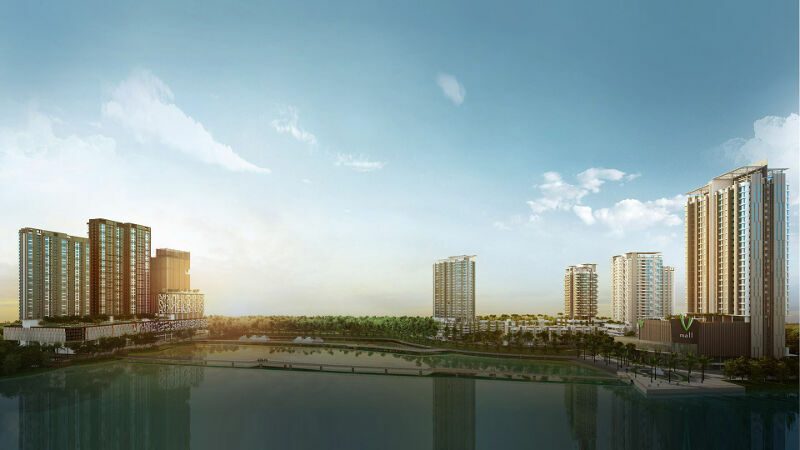 Viridea Medini Lakeside is also located 2 minutes off 2 major highway, JB_Nusajaya Highway and Coastal Highway, that provide all round connectivity. 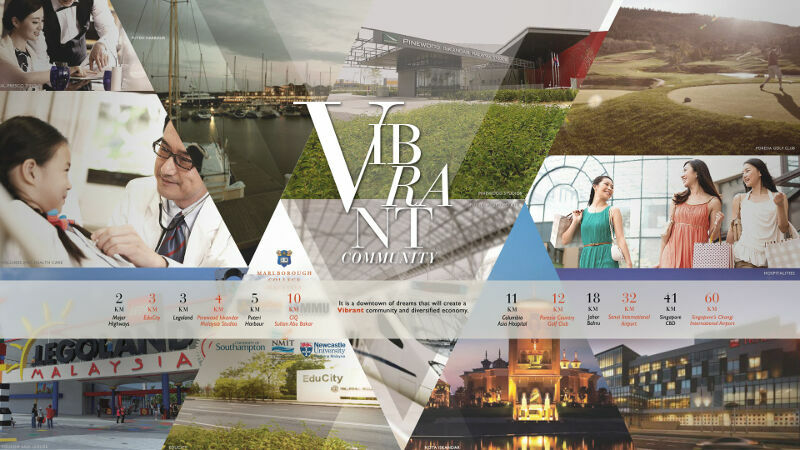 For those who seeks even more retail and epicurean therapy, Johor Bahru city favorite malls, food and entertainments haunts are just 15-20 minutes drive via the Coastal Highway. 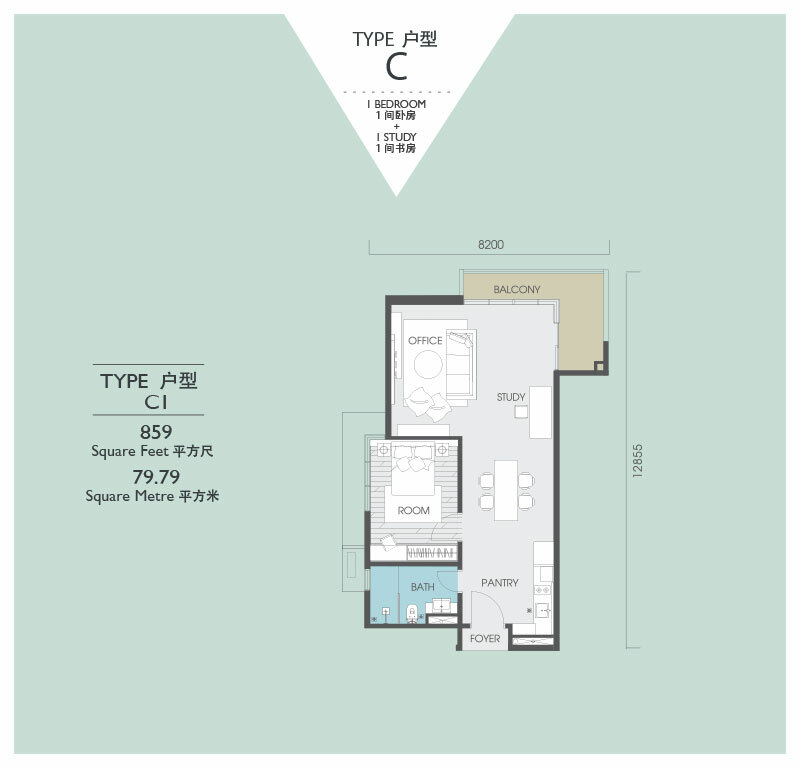 While the upwardly mobile executive will find it to convenient to travel via Senai International Airport which is within 30 minutes drive away or Changi International Airport within 45 minutes drive, and Puteri Harbour ferry terminal within 5 minutes drive. Furthermore by 2026 the upcoming High Speed Rail station at Iskandar Puteri will be just 5 minutes drive away offering gaming changing travel experience to Singapore and Kuala Lumpur. 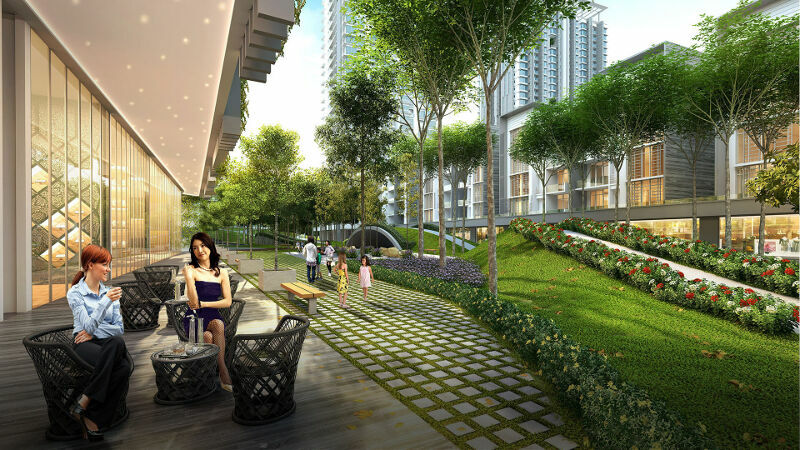 Viridea Signature SOHO @ Medini Lakeside is Launching in S'pore. 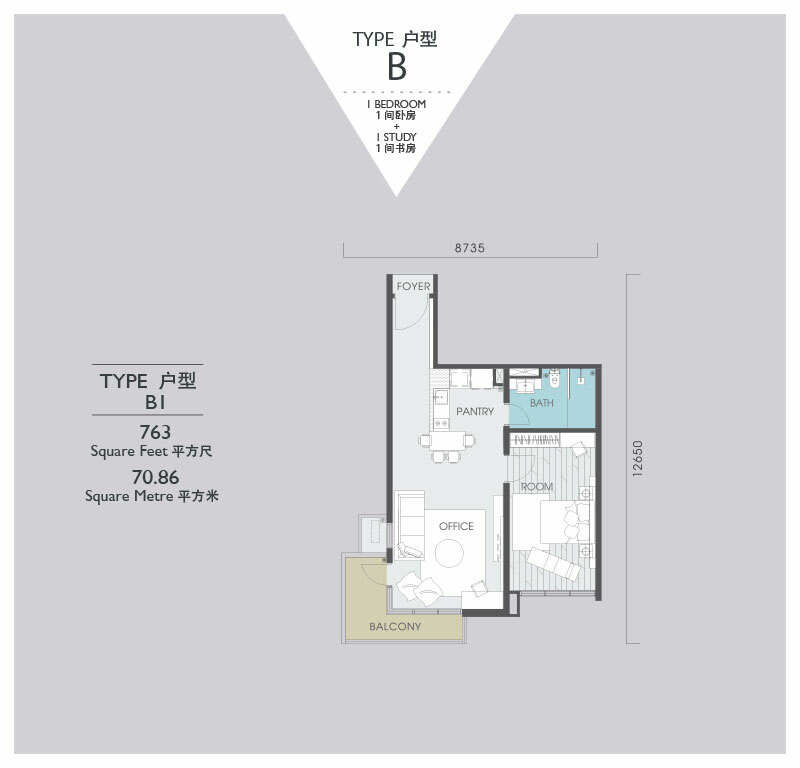 New release of SOHO Suites with Secured Rental Returns*! Let us help you own your dream property. Just enter your information the form below and we'll get back to you within 24 hours. 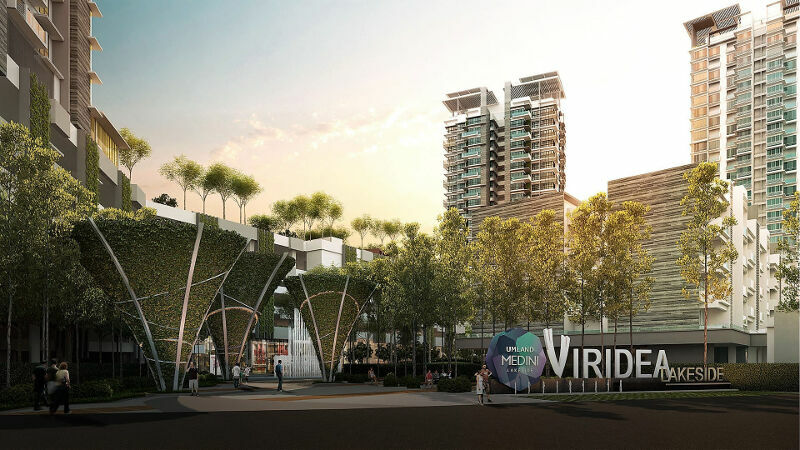 A fusion of three themes – Versatile, Verdure and Vibrant, a concept that defines balance in life, these are the philosophy of Viridea @ Medini Lakeside. 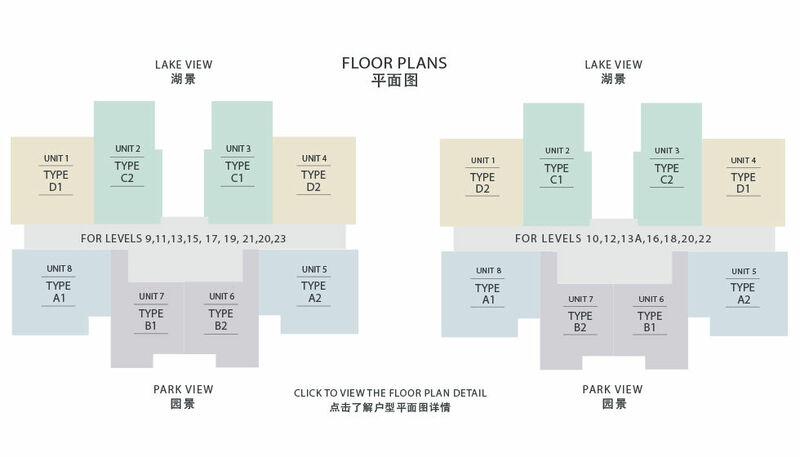 Stylish contemporary finishing, luxurious facilities and lush garden landscape, it is a perfect place for Versatile lakeside "Work, Live and Play" lifestyle. 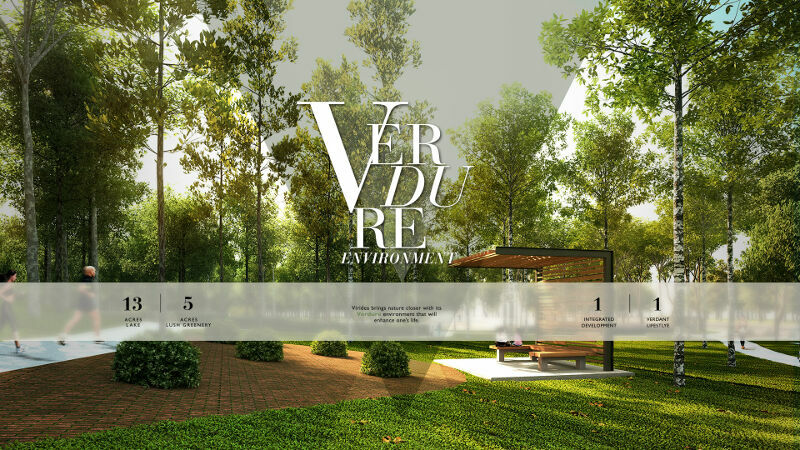 Viridea's Verdure environment brings tranqulity of mother nature closer providing a soothing relieve from the daily working hustle and bustle. It is a downtown of dreams that will create a Vibrant community and diversified economy. 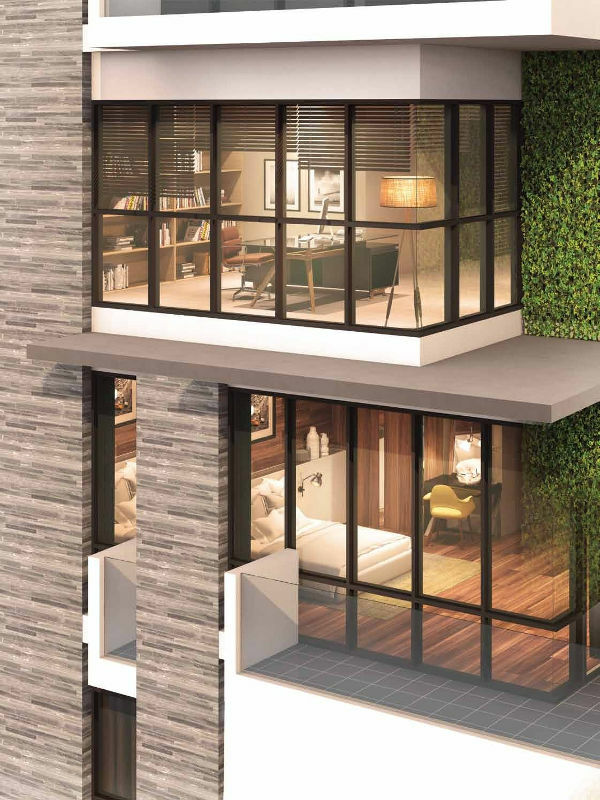 With a strong track record spanning across two decades in property development, today, UMLand is among the top Malaysian developers winning multiple-awards for several of their residential townships and niche developments across the country. 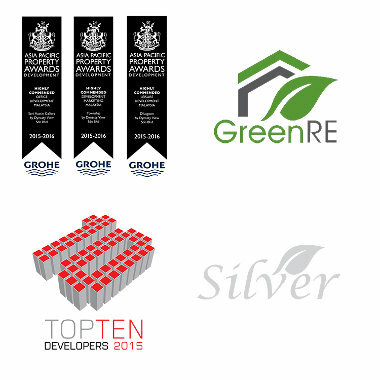 In 2015-2016, it was awarded TOPTen Developers in Malaysia by BCI, Green Initiative of the Year, Best International Office Development - UMCity Office Tower. 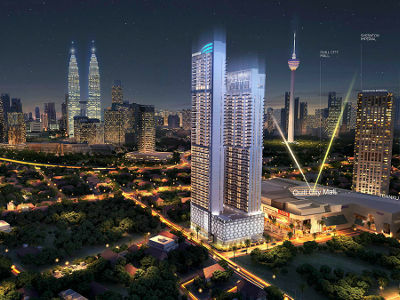 Recently at the recent Property Guru Asia Property Awards (Malaysia) 2017 it has also won 5 awards for - Special Recognition in Sustainable Development, Seri Austin - Best Housing Developemnt (Iskandar), Suasana Iskandar - Best Condo Development (Iskandar) and Special Recognition in CSR. Today UMLand manages their property developments under two divisions, Township Development and Niche Projects respectively. 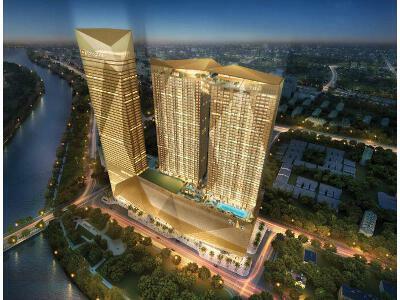 It also has a hospitality division managing Suasana Suites serviced apartments and a construction division under UMLand Builders Sdn Bhd. 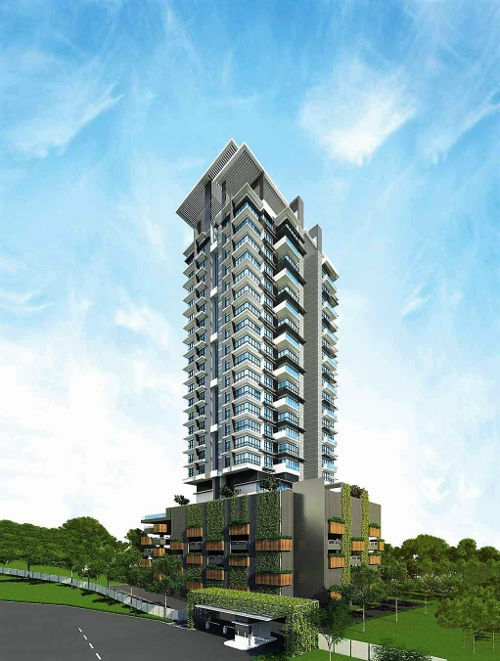 UMLand’s Niche division has completed several residential developments in Kuala Lumpur and Johor. 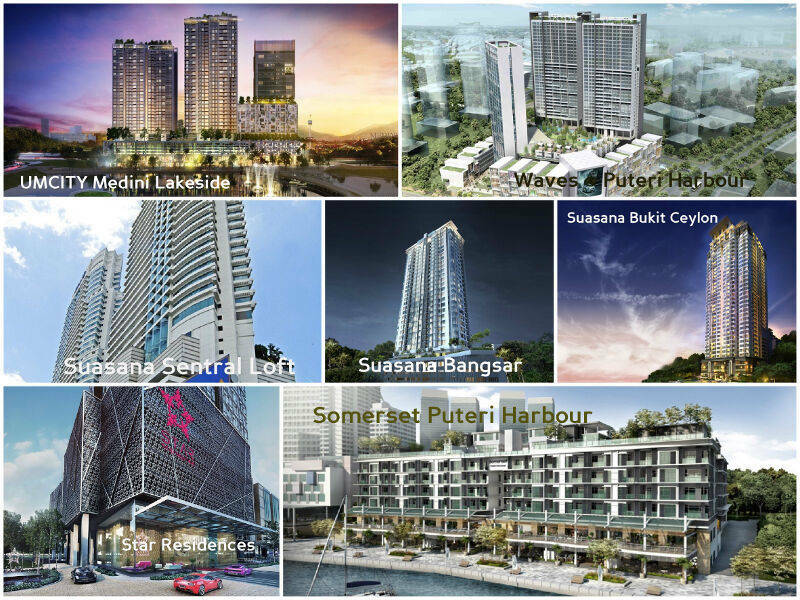 These include Suasana Sentral Loft (KL Sentral, KL), Suasana Bangsar (Bangsar, KL), Seri Bukit Ceylon (Bukit Ceylon, KL), Suasana Bukit Ceylon (Bukit Ceylon, KL), Somerset Puteri Harbour (Iskandar Puteri, Johor) and very latest project Suasana Iskandar Malaysia.